CIM is a voluntary organisation which aims to raise awareness of the struggles Chagossians are facing. 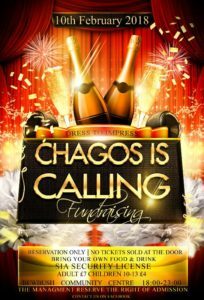 The money we raise through this event will help us to hire out coaches when attending the second reading of the Chagos Islands British Nationality Bill debate on the 16th of March at the Parliament. Money raised also goes in providing refreshments when going to London to support our cause or towards planning events and the necessities needed to promote our fundraising. CIM has improved in every aspect with aid of more funding. 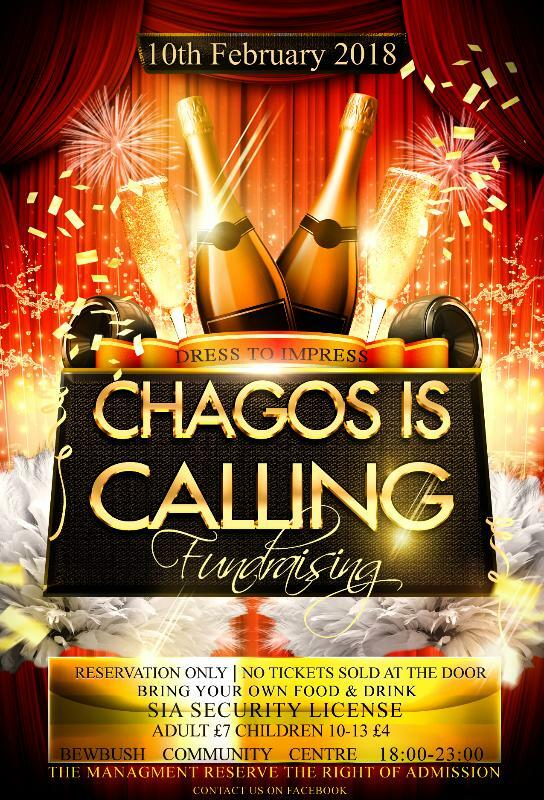 We hope to continue to host fundraising events that our community enjoys and through the money we raise, Chagossian continue to benefit from our help and hopefully, in the future, prosper. Special measures are in place to ensure that the party goes on smoothly and securely for the best interest of everybody. No tickets are sold at the door and it is on reservation only. SIA Security at the door and please bring plastic beakers only.